What cleaning rag do you use at home? 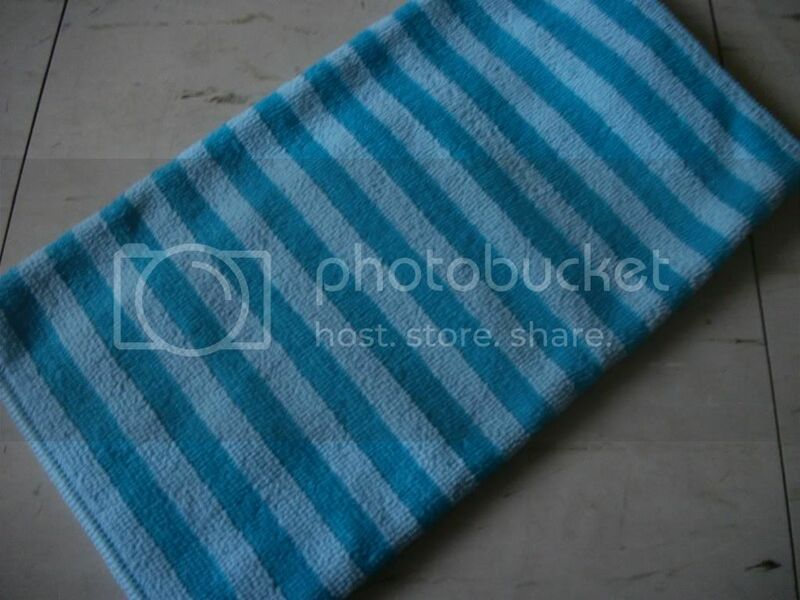 Traditionally, we use cotton cloths, old face towels or hand towels as cleaning rags. I, for one use old cotton t-shirts, and hand towels to clean up the house until I discovered this Micro-Fiber Cloth two years ago. A Micro-Fiber cloth is made up of synthetic fibers having specific characteristics like softness, durability, absorption, electrodynamics, and filtering capabilities. It is commonly used for apparel, upholstery, industrial filters and cleaning products. It is Non-toxic! – just add water! Environmentally friendly! Reusable and long lasting, no more paper towel waste. Allergen friendly! 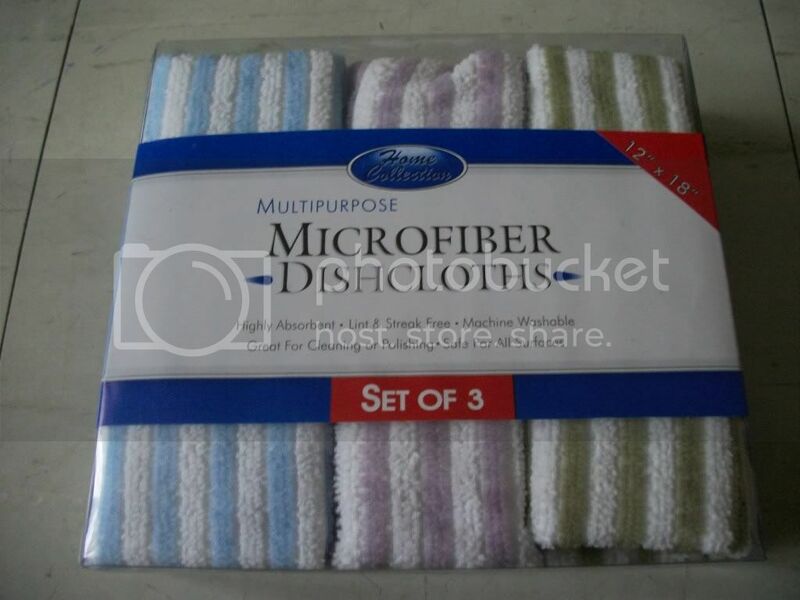 If members of your household have allergies to cleaning products, or if you just don't like to use chemicals, the micro fiber cloths are perfect for you because all you do is add hot water or simply tap water to your cloth to clean almost everything in your home. It magnetically attract dust, eliminates flying dust particles. It is also easy to wring out excess water due to its softness. It is available in all leading department stores and supermarkets in different sizes at a very affordable price too. It is ideal for stainless steel, counters, glass and porcelain. It is gentle to use in cleaning eyeglass lenses and jewelries. The extremely fine micro fiber leaves zero scratches, streaks or marks. In the kitchen: Stainless steel, ceramic stove tops, sinks, cabinets, granite counter tops, microwave ovens and more. In the bathroom / laundry room: Tub, tiles, faucets, vanity tops and washing machine. Around the house: windows, mirrors, glass, furniture, and even floors. It makes car washing much easier. It polishes the inside and outside of your vehicle, using a dampened microfiber cloth. Recommended in cleaning bikes,motorcycles and sports equipment too. It is very good to use in cleaning computer screens, printers and scanners. It is best to wipe up spilled liquid on floors. looks like i could use one of these, too. next time i go for groceries, i will check if i can find one and try using it too. thanks for the info, sis Joy! Yeah, the cloth is so nice, I would just probably hide it in my closet. But I just can't do that my kids especially my eldest would rather use it than not. Thanks for the visit Ate Joy. We have the same cloth! I bought a set last 2009 from Ace Hardware for around 100 pesos I think. I use it to clean my monitors and computers, mostly around the shop.